Imagine sitting down to compose or mix a song. You’re in your creative zone, and you feel like nothing can break the flow. All of a sudden you come up with a brilliant musical idea, but you pause to think: “what do I need to set up to get this sound happening?” As soon as you find the right software, sounds, routing etc., your idea has dissolved. Frustrating. 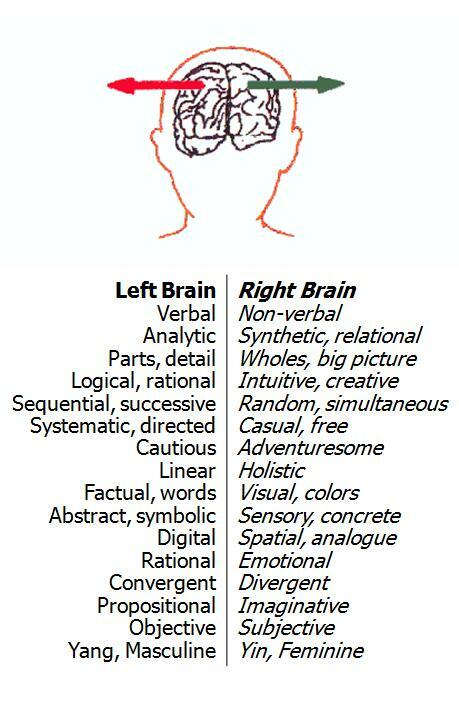 I’m sure you’re aware that different parts of your brain are utilized for different functions. I don’t know much about brain science, but have a look at the image below which lists certain actions that are predominantly left or right brain. This is something to be aware of, especially in a field like audio engineering and music production where technical, analytical, and creative skills will be simultaneously expected of you. While in your creative flow (right brain), as soon as you stop to deal with left brain technicalities, you derail the freight train that is the creative process. Of course sometimes you can pause, do the task and resume, but personally, this often creates unnecessary anxiety, tension and interrupts creative flow. Worst case, you forget your idea completely, and lose the spark that sometimes only occurs purely in the moment. 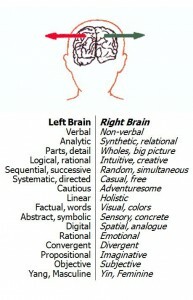 When recording, mixing, or composing, it may be helpful to take care of specific left brain tasks right from the start. By separating left brain tasks (technical things like naming tracks, routing, patching etc) from right brain tasks (more creative/abstract), you’ll avoid getting distracted or overwhelmed by attempting to do it all at once. Don’t give the technical tasks that come up the opportunity to interrupt your creative flow. By getting certain tasks out of the way from the start, you’ll no doubt have more un-inhibited creative moments and more productive workflow. Chris Lord-Alge is notorious for having a lot of his outboard gear already patched in and ready to go for his mixing sessions. He’s also known for a very efficient mixing process (having good assistants can’t hurt either ;D ). There are certain limiters that just stay patched into certain spots of the console — been there for a long time. And they work great because I always put my tracks in the same place. Human nature in the 21st century has this “do it all at once” mentality; I’m guilty of it daily. I catch myself simultaneously eating, tweeting, creating, reading, fiddling and surfing. Sometimes it’s important to just focus on a single task at hand, and really be in the moment with it. The “do it all” mentality can also cause anxiety with the mere thought of starting a large, overwhelming project or task. If you procrastinate composing or mixing (or anything) because you’re overwhelmed by all the steps involved in creating a finished product (or by your own self limiting beliefs), you should consider breaking up your workflow into smaller, more manageable pieces. Here are some tips to help streamline your workflow, and increase the uninterrupted creative moments. Try creating templates for specific types of sessions (mixing, recording, composing etc.) These can be very specific too, such as having a template for just recording vocals. 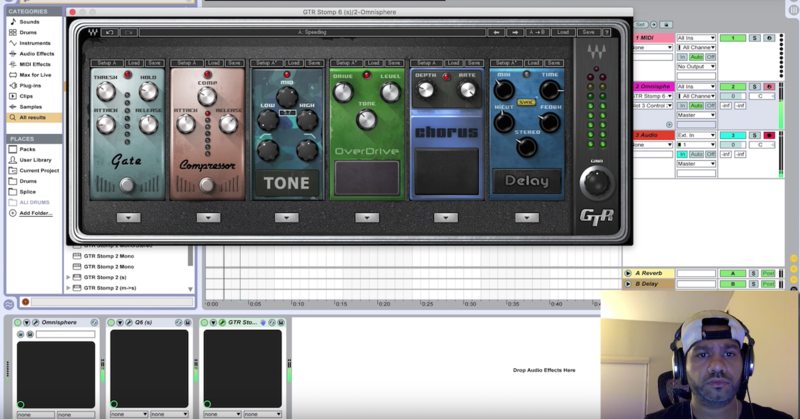 Learn the import functions of your DAW. Importing a previous channel strip setting or software instrument can really come in handy in the moment and enhance your workflow. Take care of hardware patches, software routing, and troubleshooting before you begin mixing or recording. 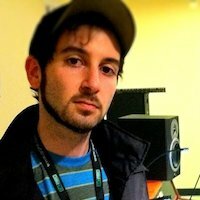 For producers/composers: make sure your sample libraries & loops are organized and easy to browse. Load up your sessions with enough audio, instrument, and aux tracks for synths, reverbs, delays, summing etc. — whatever you inevitably end up using during a session. Turn off the computer screen or close your eyes occasionally to focus on what you hear and not what you see. Allow yourself to let loose and explore with no expectations of finishing a song or a mix. 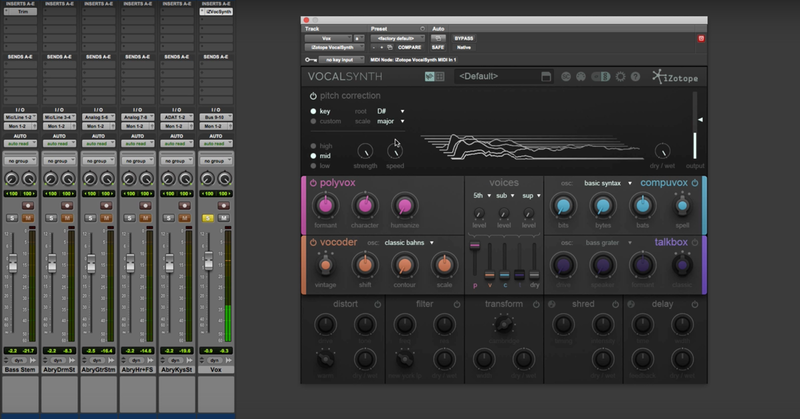 Give yourself permission to simply explore your DAW and plugins to learn new things. Experimentation and exploration is vital, and lowered expectations might be exactly what you need to learn something new, get started on a song, or just gain more confidence. 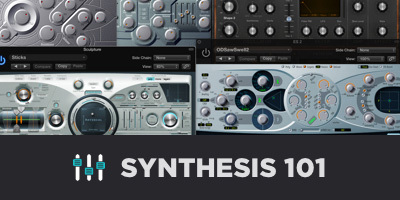 Get to know your hardware/software instruments and tools, and move beyond the presets. In the moment, it might be quick and easy to just scan presets, but giving yourself the time to explore and customize them will let you really get to know your tools and their parameters, which is extremely valuable. Go through your samples or software instruments and create a ‘favorites list’ or even create and save your own custom presets. Clean up your work environment. A cluttered desk is a cluttered mind.